Just because neutral colour schemes are on trend this Christmas, doesn't mean you should throw out all your old decorations and start from scratch. You should decorate in a style that suits your home decor style. If you have a country cottage style home then traditional red, gold and green will work perfectly. Modern homes will suit a more neutral or bright colour scheme. 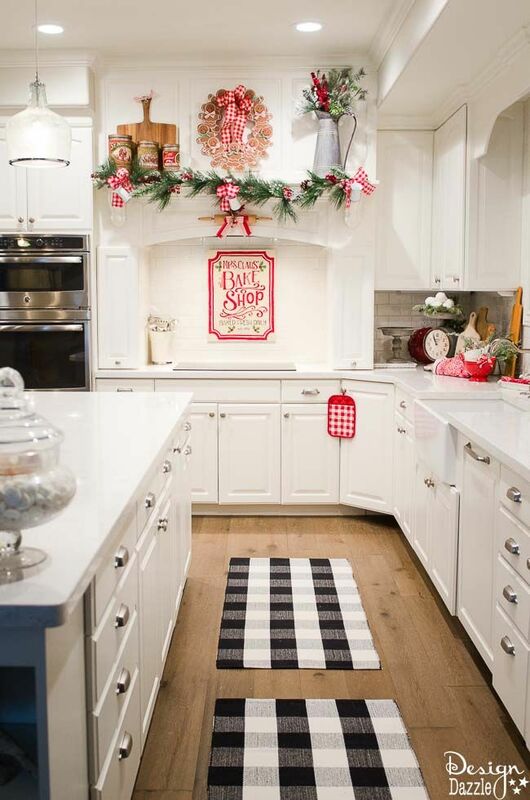 You want your decorations to look like it is part of your home, not stick out like a sore thumb, so make sure you keep in mind the interior design of your home when decorating for Christmas. 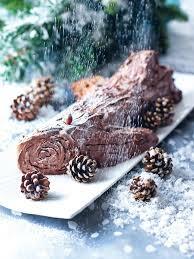 Sounds a bit odd, but this little trick will stop your yule log crumbling with every slice! There is nothing more heart-warming than receiving and handmade gift from a loved one on Christmas morning. 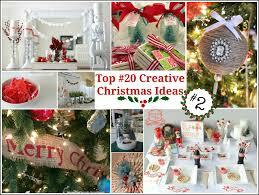 So get your creative juices flowing with these easy handmade gift ideas. Did you know that in Britain alone, we throw away over 108 million (MILLION) rolls of wrapping paper a year. One hundred and eight million rolls that are NOT recyclable. 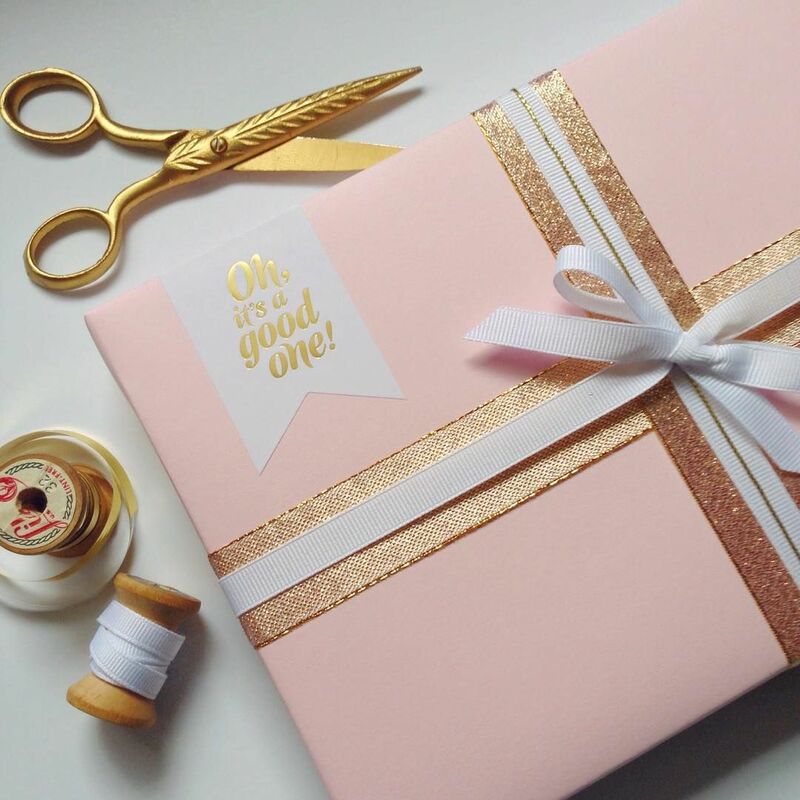 So this year, help save the planet and ditch the fancy printed wrapping paper. Wrap your gifts in brown paper which IS recyclable. 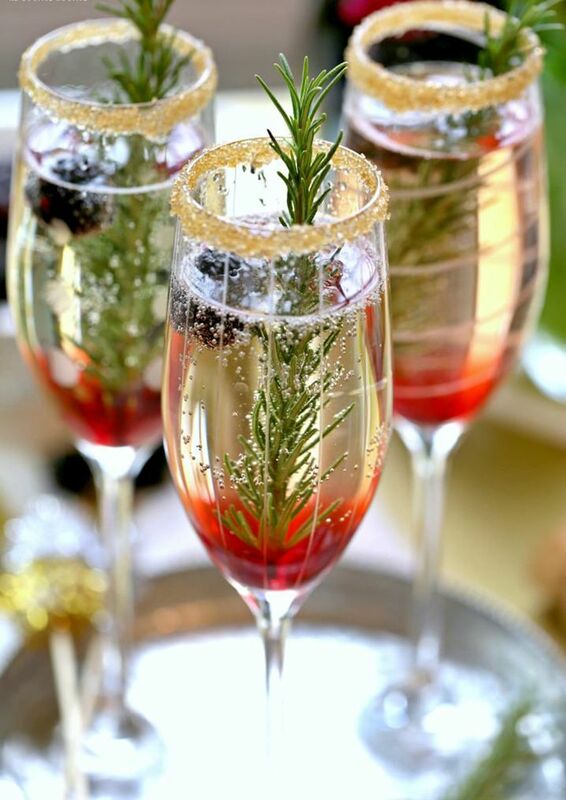 Use stamps and bright coloured twine to add a festive touch. Struggling on how to wrap those awkward shaped gifts? 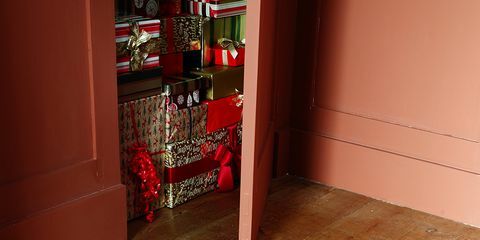 Check out this tutorial from WikiHow on how best to wrap your presents this year and you'll be a gift wrap pro in no time! 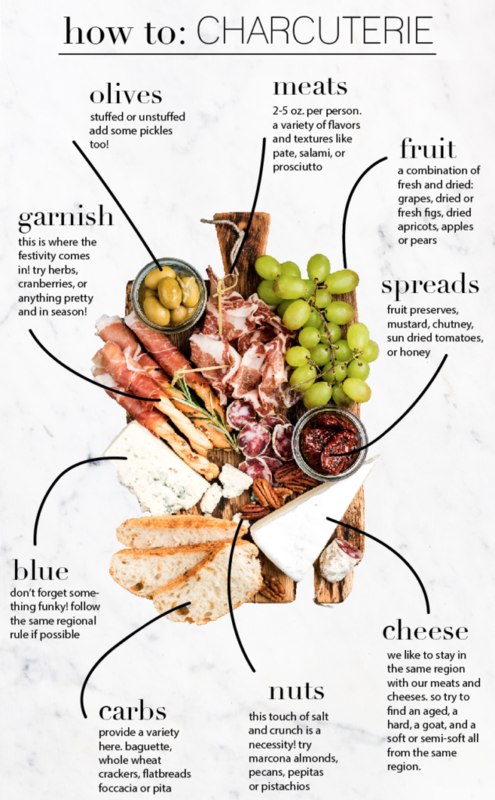 One of the most searched things on Pinterest at the moment is Charcuterie Board. And we have to say, we can totally understand why. They look amazing, absolutely delicious and have something to please everyone. So how do you put together the best Christmas Charcuterie board? This is probably the most important piece of advice, especially for those who want to keep Christmas costs down. 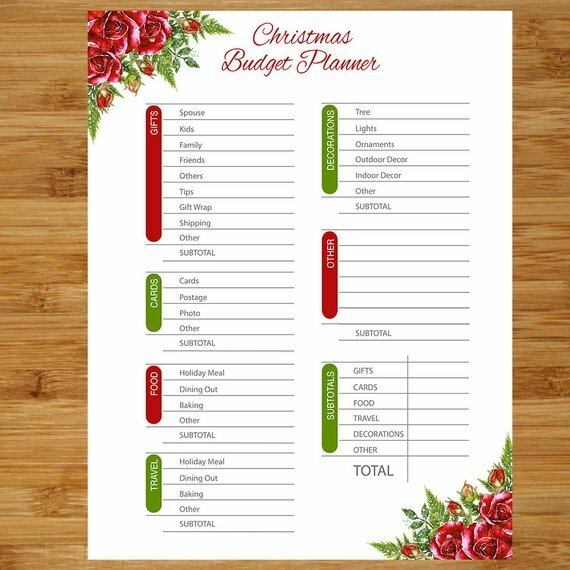 It can be easy for spending to get out of control in the festive season, so make sure you make a realistic budget and STICK TO IT. There is no point making a budget if you continue to overspend. As long as you set a realistic goal, you won't need to spend and spend and spend. 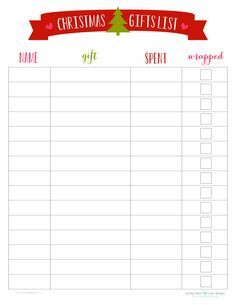 Not a list TO Santa, more like a list FOR Santa... Write down the names of each person you need to buy for, then ideas of gifts for each of them. You can also set a budget for each person too. This way, you won't end up panic buying and everyone ought to get something they will enjoy. 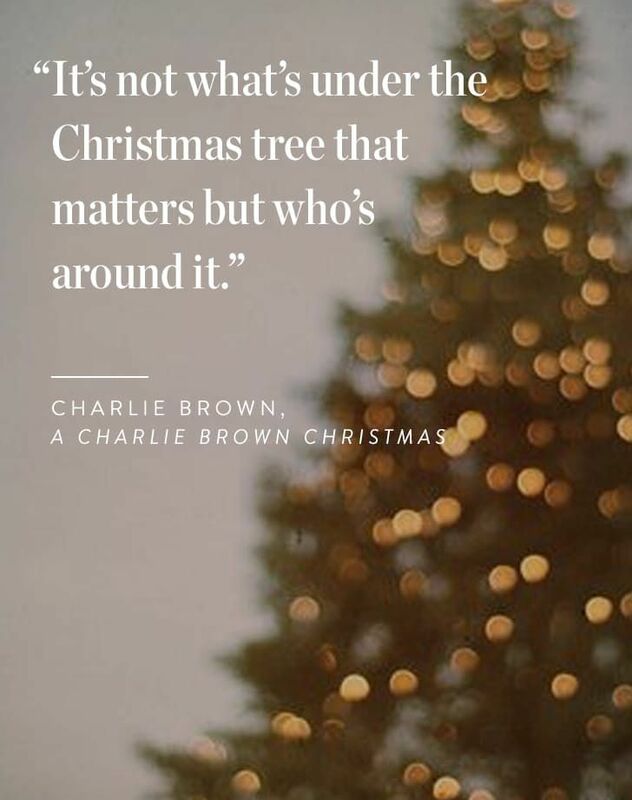 This one should be obvious, but sometimes in the mad rush at Christmas time with finishing work, Christmas parties, shopping and food prep it can be hard to squeeze in time for what the festive season is all about. Family. Make sure you set aside some time that is just for family, no other distractions. 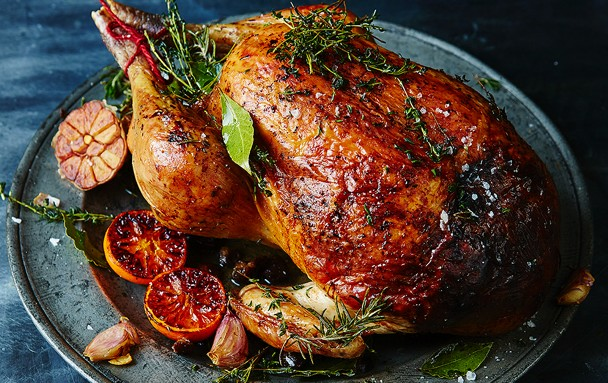 If you are hosting on Christmas Day, then Christmas Eve might not be ideal but Boxing Day is a great option. A nice family walk in the morning, followed by leftover turkey sandwiches and a Christmas movie on the sofa. Familial bliss! Hosting this season? Make sure you've got enough soft drinks; maybe some zero alcohol beer or wine so designated drivers can feel a part of the festive cheer. Unless you have a fully stocked bar, you'll never be able to please everyone with their favourite drink. So why not ask your guests to bring their own? They get their usual tipple and you save a few pennies! Perfect for those planning a party on a budget. With the recent decline in the local high street, we urge you to do your Christmas shopping in your local town. You might be surprised at the amount of choice there is, the variety of bespoke gifts and the reasonable prices. 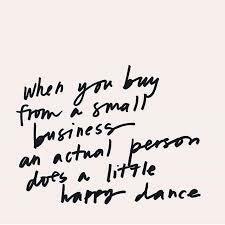 So rather than pay into a large department store this year, why not shop local and give a small business owner a reason to do a little happy dance? All images not our own.